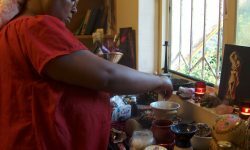 Home Posts tagged "health concerns"
Be careful when using incense. The smoke can damage your lungs. Make sure your area is well ventilated.